What will the future look like? How will technology development change the way we live, work and play? How should we respond to change? These are some of the questions that we need to answer if we’re to make wise choices and make a better world. In a new book from CSIRO Publishing, Global Megatrends: Seven Patterns of Change Shaping Our Future, author Stefan Hajkowicz identifies seven patterns to tell a story about how the world will change over the next 20 years. “Megatrends are gradual yet powerful trajectories of change that have the potential to throw companies, individuals and societies into ‘freefall’,” Dr Hajkowicz said. An imperative to innovate – Technological advancement is accelerating and it is creating new markets and extinguishing existing ones. The book captures the thinking of many dedicated scientists and researchers who have devoted their careers to exploring and understanding change, and draws on hundreds of reports and peer-reviewed references. It is an easy-to-read tool that can be used by businesses, governments, researchers and students to anticipate and plan for the future. 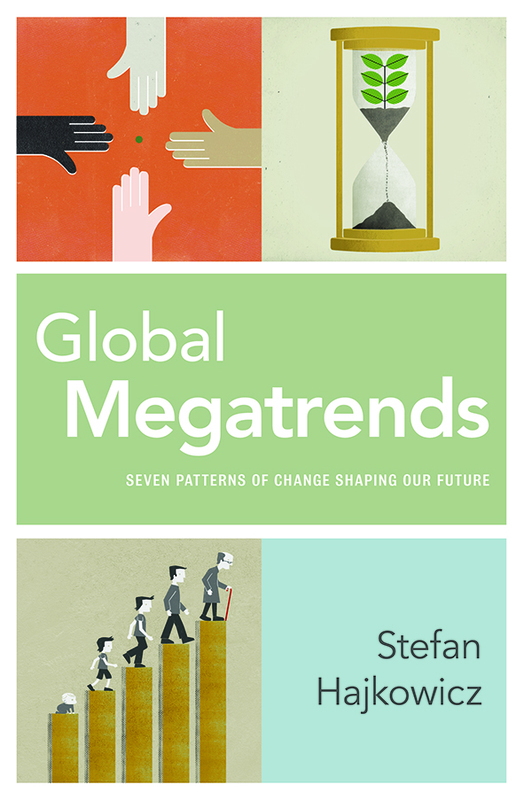 Global Megatrends: Seven Patterns of Change Shaping Our Future, by Stefan Hajkowicz, now available in book shops and online. $35.00, paperback, 216pp, ISBN: 9781486301409. Global Megatrends: Seven Patterns of Change Shaping Our Future. Global Megatrends author Dr Stefan Hajkowicz. 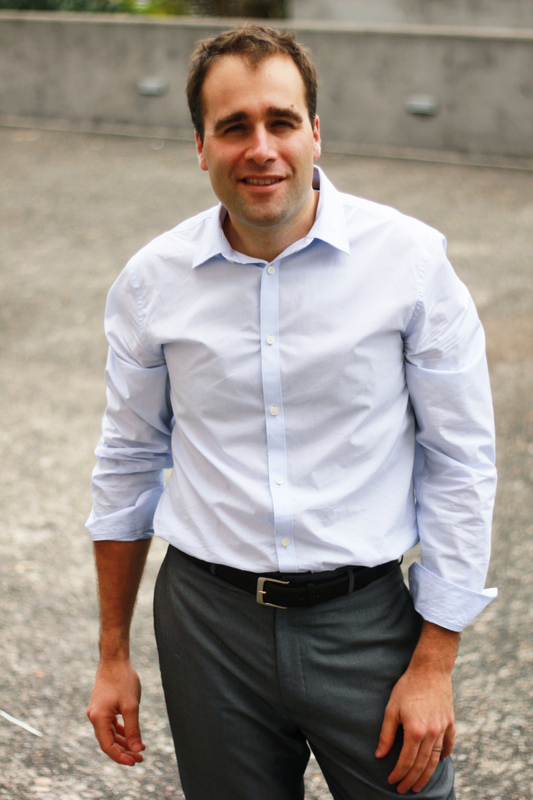 Dr Stefan Hajkowicz is an expert in foresight, which uses economics, geography and decision theory to plan for an uncertain future. He is principal scientist at CSIRO, Australia’s national agency, in Brisbane and is in demand worldwide as a speaker, strategist and consultant.